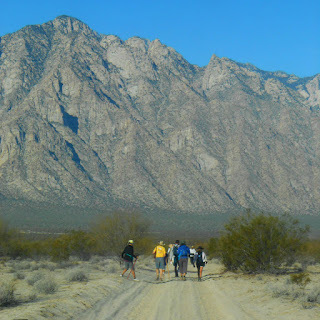 Baja Walk 100 - The 100 Mile Baja Cancer Walk: For Immediate Release: The world's toughest cancer walk raises thousands for the fight against Cancer in Baja. 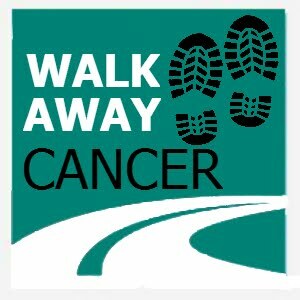 For Immediate Release: The world's toughest cancer walk raises thousands for the fight against Cancer in Baja. The world's toughest cancer walk raises thousands for the fight against Cancer in Baja California, Mexico. 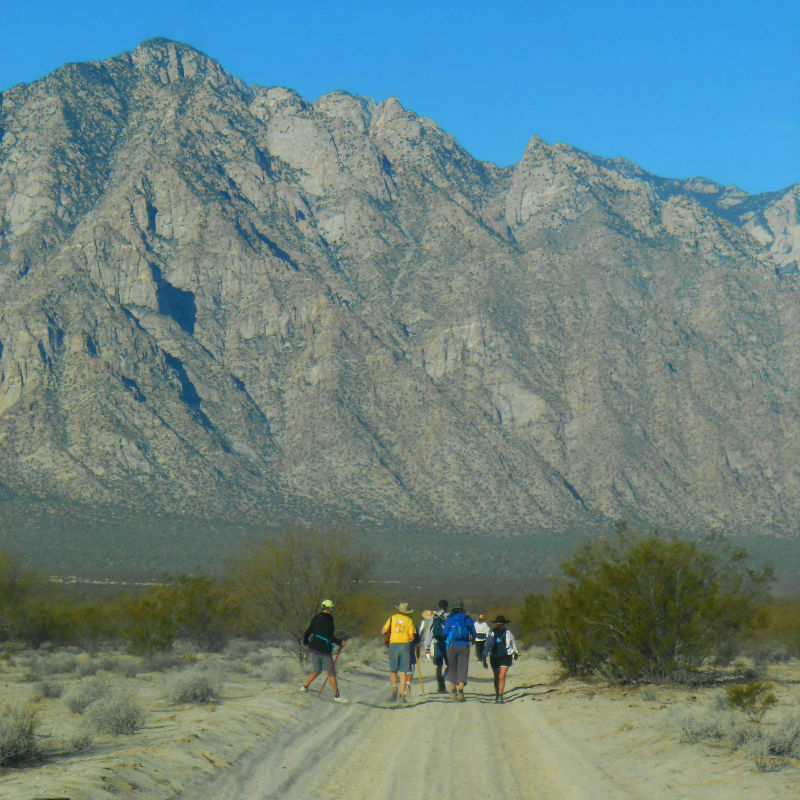 San Felipe, CA – The first annual Baja Walk 100, a 5-day, 100 mile walk in Baja California to raise funds and spread awareness of cancer in Baja, was met with widespread support and success this past week. A charity event to benefit the Cancer Society of San Felipe and the Mujeres Que Viven, AC programs, the Baja Walk raised $8,944 in donations and pledges while bringing together adventurers and walkers affected by cancer. The San Felipe Cancer Society, founded in 2006 by two American cancer survivors, and over the years has grown to become an integral part in the San Felipe Health System. Some services they offer include: complete physicals, mammograms, pap tests, diabetes testing, home visits, transportation, education, and financial assistance for struggling individuals. The Mujeres Que Viven, AC is a social organization founded by the Club Baseball Mexicali Eagles. Specializing in the fight against breast cancer, they continually raise awareness through providing economic, physical, spiritual and psychological support for women affected by cancer. 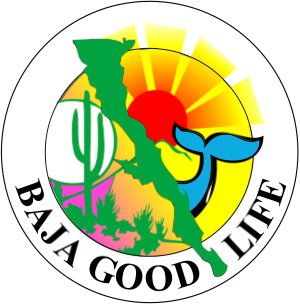 The second annual Baja Walk is tentatively scheduled for March 6-10, 2017.